The doom metal band’s song gets a pitch-perfect reworking. 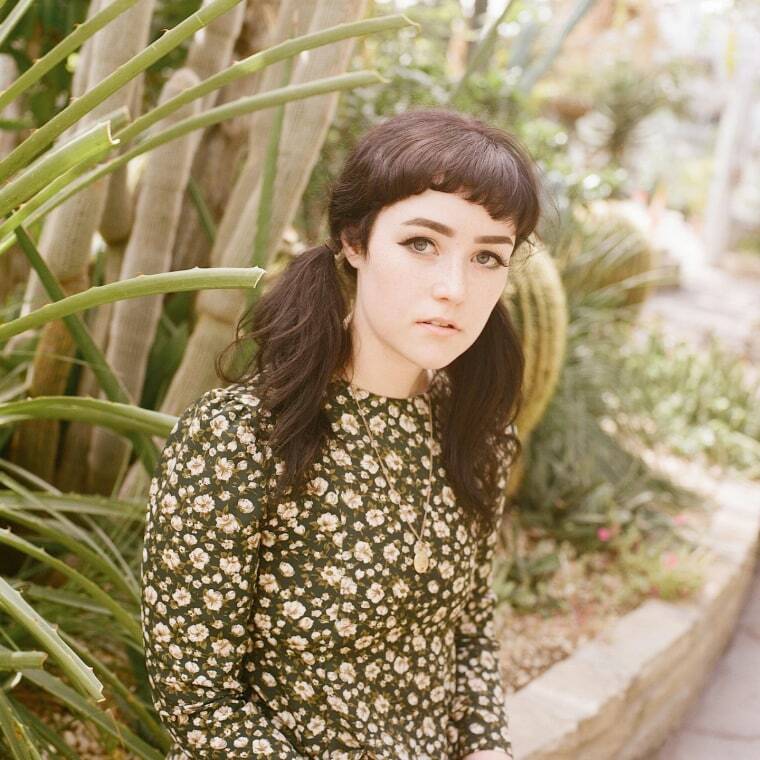 Nicole Dollanganger, GEN F alum and one of Grimes' favorite musicians, has shared a cover of “Christian Woman” by doom metal band Type O Negative. The original song bleeds with repressed feelings and burdened with transgressions, and so is a perfect fit for an artist like Dollanganger, who made sin and suffering heavenly on her latest album Natural Born Losers. Her vocals, as airy and foreboding as ever, give a new narrative power to the titular character, a form of agency and perhaps a chance of redemption that's at once revelatory and totally badass. Listen below. Here's why Nicole Dollanganger is one of the artists you need to know about this year.